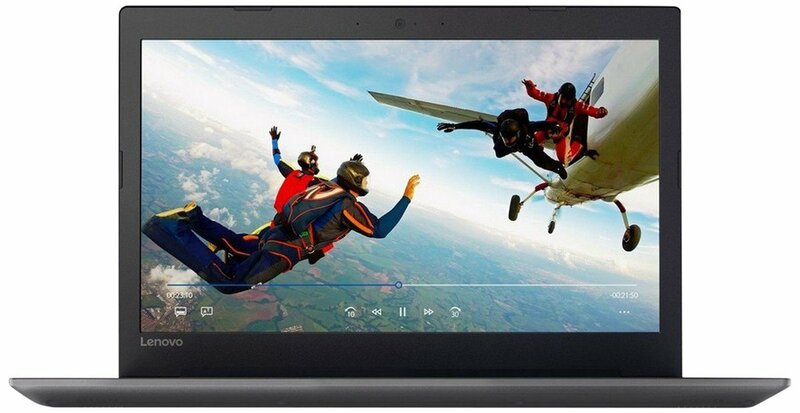 The IdeaPad 320 is designed to handle any task with ease. With powerful processing, discrete graphics, and a streamlined design, you get the best of performance within the simplicity of this machine. Powered by 7th Gen Intel Core i5 Processor, a 15.6 inch display, Dolby Audio-optimized speakers by JBL, and Cortana – your very own digital personal assistant, the IdeaPad 320 is made to take on all your tasks, in style! Whether you want to create, or edit photos and videos, or play games and watch your favourite movies with crystal clear sound – you’ve got an easy choice to make.